Bell Witch and Haunt have also been added to the pre-party that happens the day before the fest (8/16). 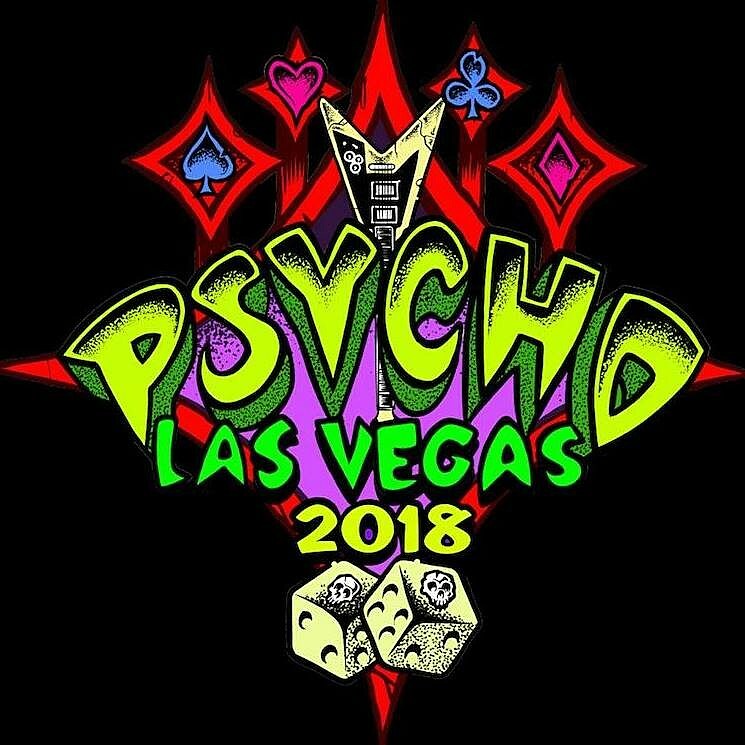 Previously-announced bands for Psycho include Dimmu Borgir, The Hellacopters, Witchcraft, Sunn O))), Godflesh, Enslaved, High On Fire, American Nightmare, Rocket From the Crypt, Goblin, Boris, Venom Inc, Eyehategod, Pallbearer, Integrity, Voivod, Coven, Today is The Day, and still SO much more. The fest goes down August 17-19. Tickets are still available. Updated lineup below. Meanwhile, Danzig and the rest of “The Original Misfits” are playing a one-off in NJ in May with Suicidal Tendencies and Murphy’s Law.